Good morning! Be kind, people, be kind - I have just done my first VLOG. Oh God. 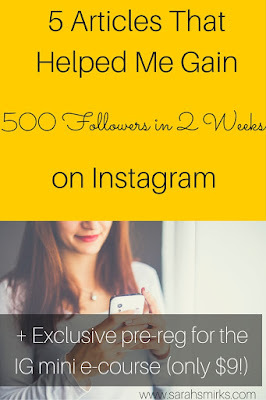 A video of my lollypop-self showing you how to make your blog posts more Pinterest-worthy. 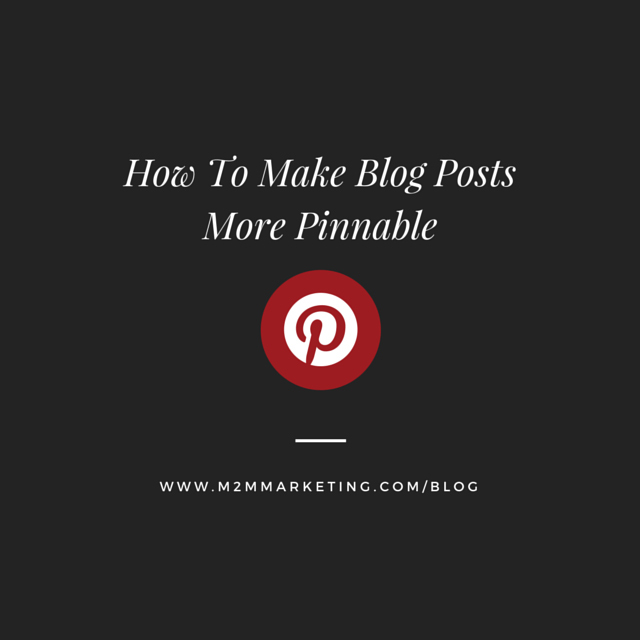 You'll learn how to make an easily pinnable image and how to input alt text, so you can control the description readers see when they see your pin on their Pinterest feed. 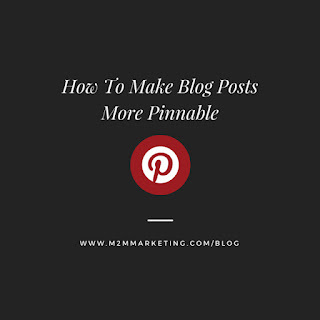 The description of the pin is basically the SEO of Pinterest, so now you're in control of it.